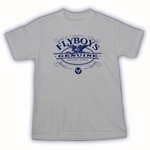 Fly Boys Genuine Aviation Supply Tee - Sold out for now. Please check back later. 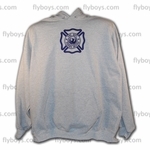 CUSTOM EMBROIDERED HOODED SWEATSHIRT - Out of stock now, please check back later! 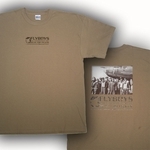 With our amazing graphic artist and state of the art composition software, Fly Boys now has the capability to create amazing artwork for your squadron/class/event tee shirts, hats and patches. 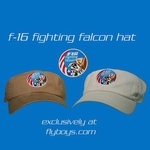 Every project is special and important to us - and we will work very hard to earn your business. 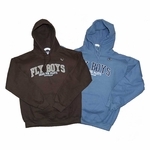 We're adding new Fly Boys tees and you can easily see how the high quality of the art as well as the shirts we use.